Why Join The Realty Empire Team? At Realty Empire, we have built our reputation on providing the best in residential real estate products and services in Miami. 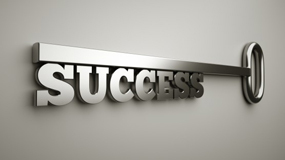 We understand what it takes to be successful in our Miami real estate market and the industry. Our associates believe in exceeding customer expectations. We appreciate the commitment of time and resources required to be successful in this business. Being a Realty Empire, Realtors® associate is to, exceed the norm. You have already shown your desire to excel by taking this first step. Our entire company is here to help you succeed in your journey and we look forward to speaking with you soon about our career opportunities that may fit your real estate career goals. The Realty Empire compensation plan gives their agents the best opportunity to grow their own business, not just the brokers. We offer a competitive commission split. Plus, the best Join our team 2part about our commission split is a GRADUATED COMMISSION so, once you reach a set amount for the year in gross commission income (GCI), you will earn 10% more of your current commission split until the end of your fiscal year. 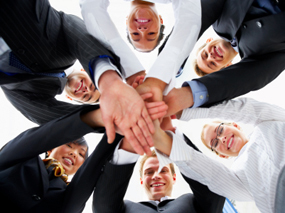 In addition, we offer COMPANY LEADS to those associates who want to maximize their productivity. With our competitive graduated commission split, residual income, company leads, broker support, you’ll find vast personal earning potential combined with a true team spirit. With Realty Empire’s proven path to success and your diligence along with our solid office support, your growth potential is as high as the sky.